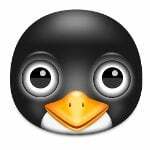 Q. I’ve a central Linux test server. It has GDM based GUI login screen. How do I remove both shutdown and reboot server options from the login screen? 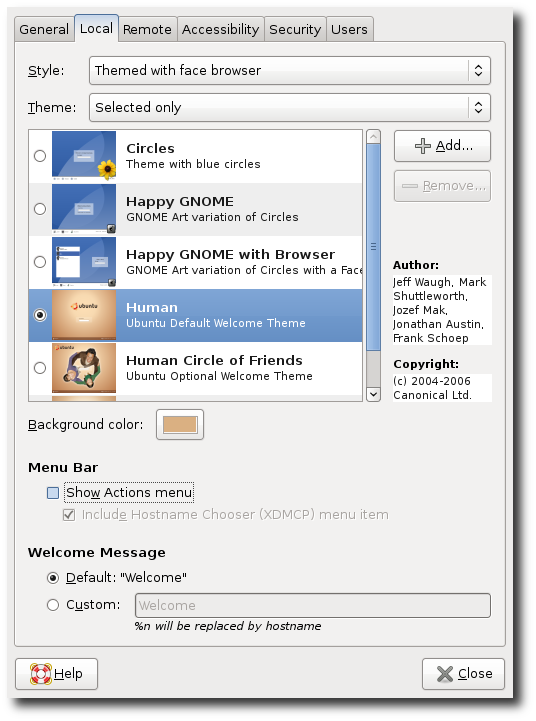 A. GDM is gnome specific display manager. It is a display manager that implements all significant features required for managing attached and remote displays. GDM is highly configurable, and many configuration settings can affect security. 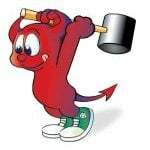 The GDM daemon is responsible for managing displays on the system. This includes authenticating users, starting the user session, and terminating the user session. Note: You can start gdmsetup by visiting System > Administration > Login Screen / Login Windows. You can also modify configuration file stored at /etc/gdm/ directory. But the user can still hit F10 and get all the options. Is there a way to disable F10 at the login screen? Where is the answer for the question man……He asked u how to disable shutdown, reboot options from login screen…but u replied him how to change the login theme….what a craze….